Days: Thursday. Event Types: Author Signings. Sectors: Illustrator. Subjects: Children’s and Picture Book. 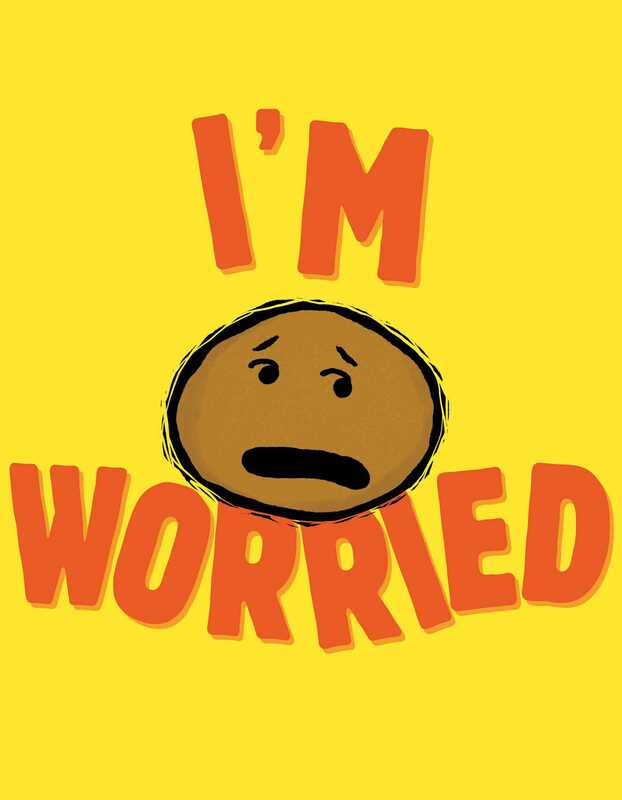 Debbie Ridpath Ohi, illustrator of I’m Worried, will be signing in the Simon & Schuster Canada booth #605/607 on Thursday at 10:00 AM. A girl, a flamingo, and a worried potato star in the third book in New York Times bestselling author Michael Ian Black and illustrator Debbie Ridpath Ohi’s series about feelings – and why they’re good, even when they feel bad. Potato is worried. About everything. Because anything might happen.